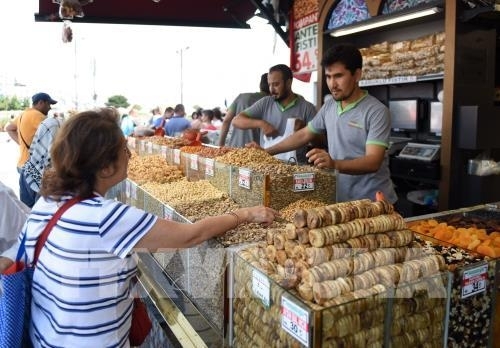 "The Turkish economy is widely expected to lose even more momentum in the coming quarters as a result of significant lira depreciation," he said, adding that attention was focused on the central bank's rate-setting meeting. A recent central bank survey showed 2018 GDP growth was expected to be 3.4 percent, down from a previous forecast of 3.9 percent. It also showed end-2018 inflation was seen at 19.61 percent, up from a previous 16.45 percent.